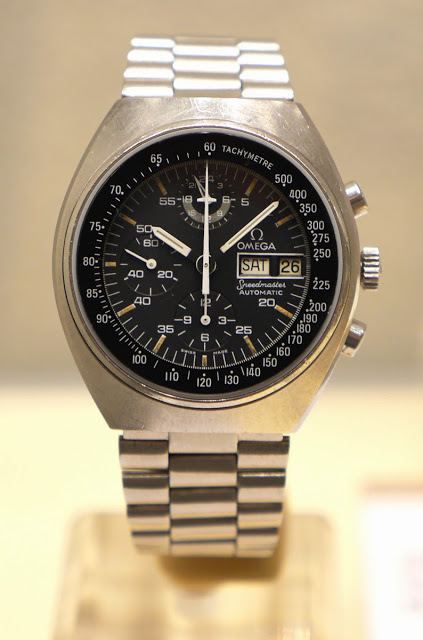 In August 2013 Omega will stage the Co-Axial Exhibition in Singapore, which will detail its innovations and showcase timepieces Omega acquired from the George Daniels estate. 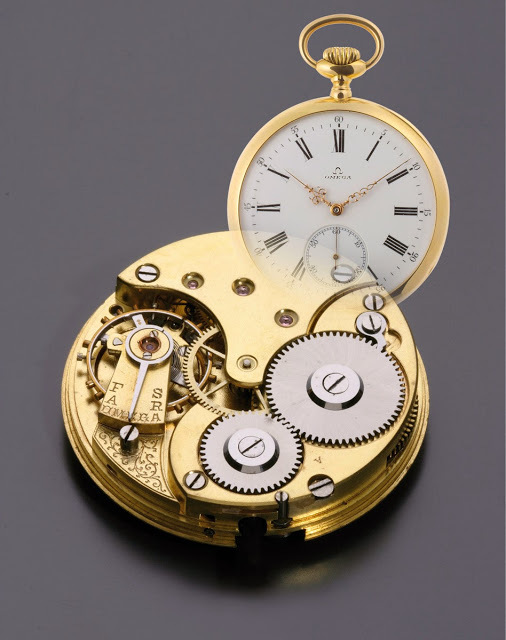 The Co-Axial Exhibition will present Omega’s best known development (which it acquired from the late George Daniels), the Co-Axial escapement which is progressively being introduced in every mechanical Omega model. 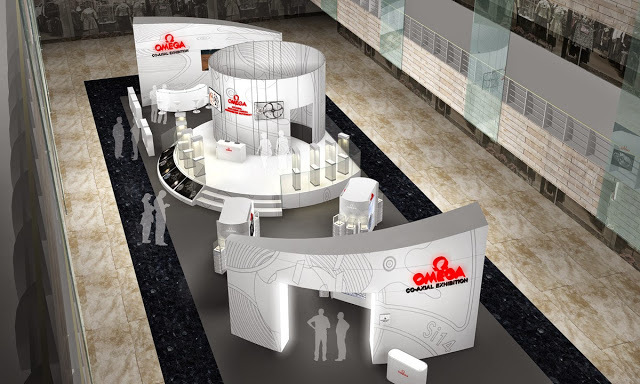 Omega’s innovations in other areas of watchmaking, like the Liquidmetal ceramic dials and Ceragold bezels of gold covered in ceramic, will also be explained amongst the exhibits. 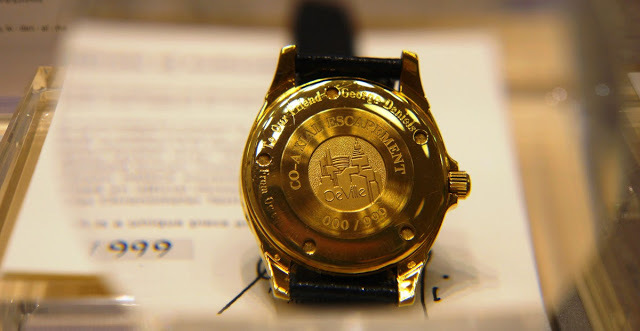 In addition, Omega watches belonging to Daniels will be on show, including the De Ville Co-Axial limited edition numbered 000/999 Omega gifted to Daniels in 1999. This is the same watch which sold at Sotheby’s auction of Daniels’ own watch collection for £49,250, or about US$73,000, in November 2012.